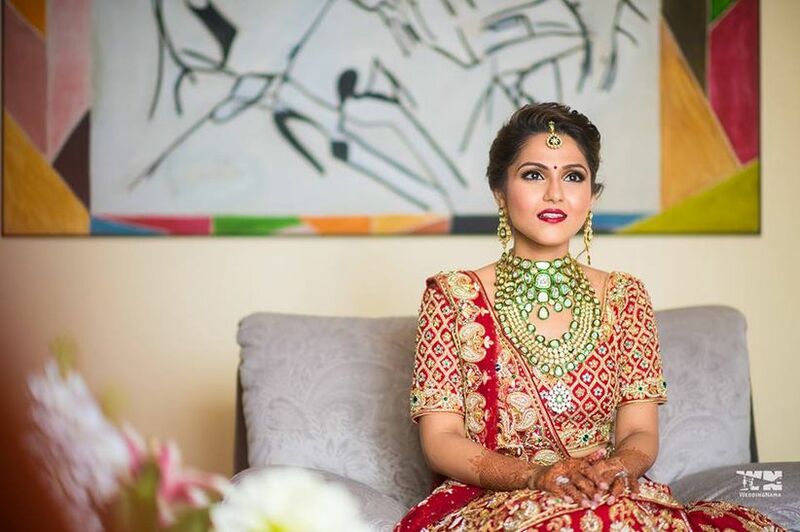 Where to Look for Satlada Necklaces and Styling Tips That Help You Ace This Statement Jewellery | Wedding Tips ARE YOU A VENDOR? 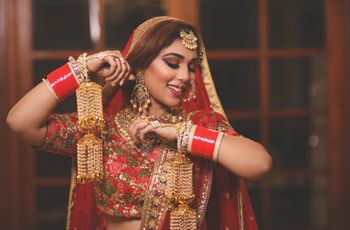 Bridal jewellery is a vast topic; there’s so much to learn, and so much to try, when it comes to finding the right set that goes well with your choice of bridal lehenga. It’s time you learned about the nitty-gritty on satlada jewellery. If you are a bride-to-be, we are sure you must have heard about the satlada necklace. 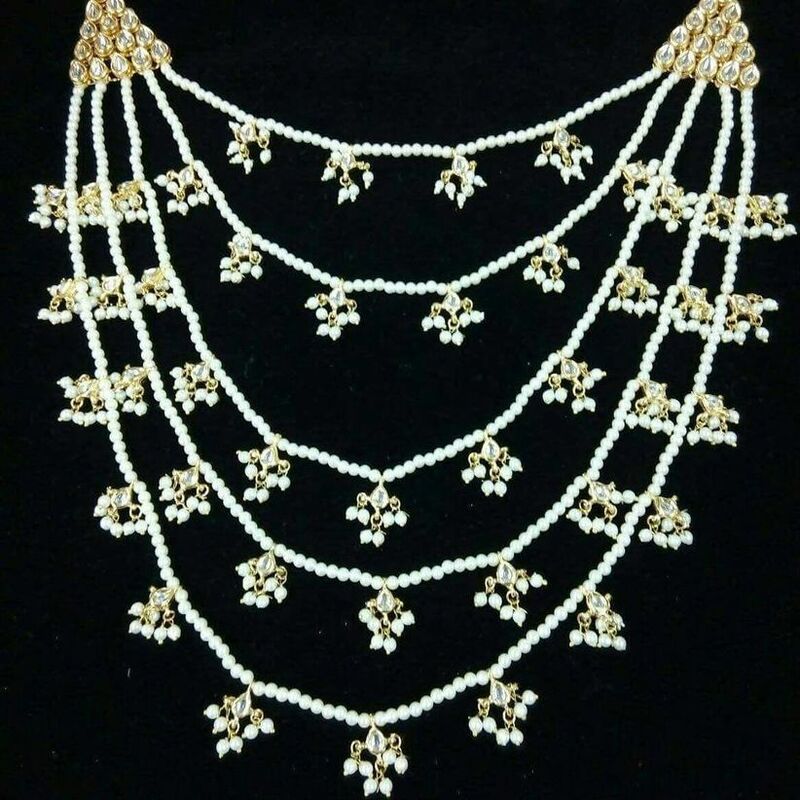 This seven-string piece of pearl jewellery, with its Nawabi and Nizam heritage, can accentuate any bride's look with regal ease. It can dramatically amp up your bridal day to look to of a royalty. 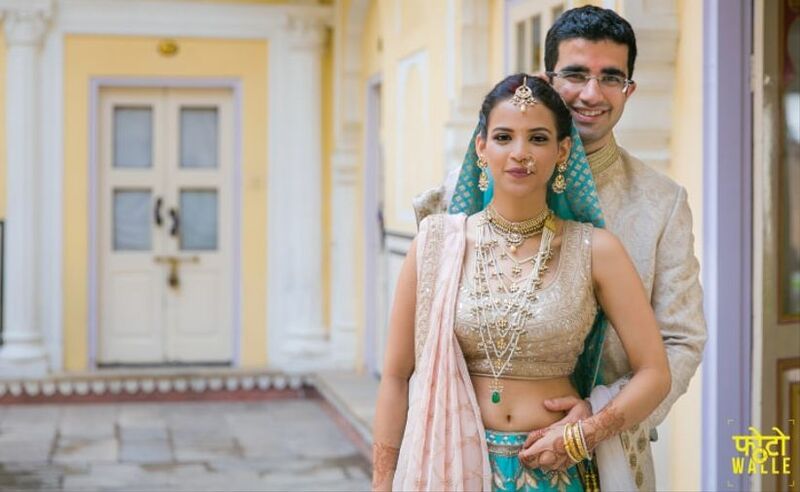 Here, we discuss if you should go for it considering all the other elements in your bridal trousseau, places you can buy it from and tips on styling it. Let's start with explaining the Satlada necklace. 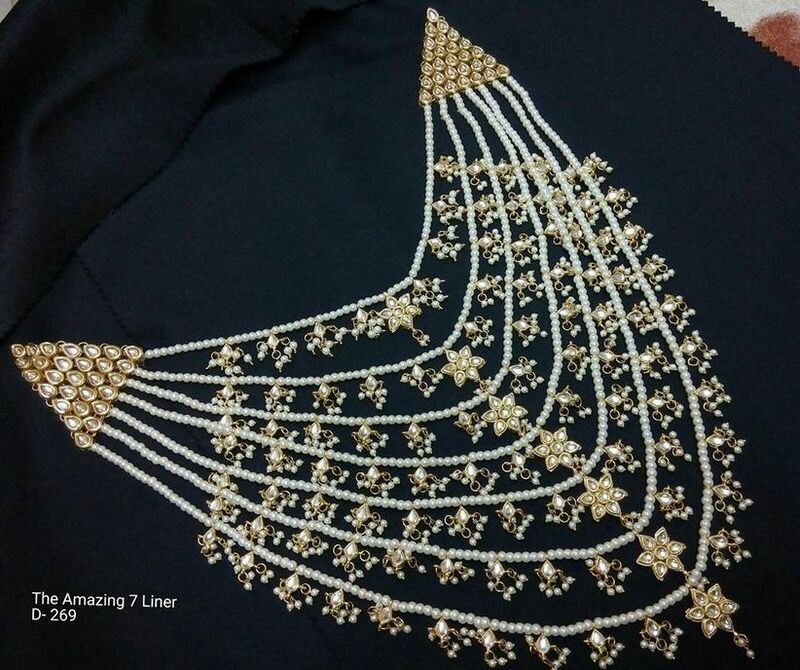 The Satlada is a 7-string pearl necklace that is ideally supposed to have 465 pearls along with precious stones like Kundan, rubies and/or emeralds. The USP of the necklace is the seven layers, which looks like the bride is wearing seven different necklaces. The key to styling the necklace in the right way would be to pair it along with a choker. The effect of layering adds a royal touch to the bride’s overall look. Remember Aishwarya Rai donning a gorgeous satlada in her famous film Jodha Akbar? It was also part of the Nizam's set of jewels. Should you invest in a Satlada? Did you know the same necklace if made with five strings is known as Panchlada and if made with three strings is called Teenlada? Since satlada is made of pearls, the jewellery is affordable compared to investing in a heavy gold or diamond set. To cut down on cost even further, you can get the satlada made in silver with gold plating. You can get coloured pearls or add precious jewels to it for that pop of colour. You can even find satlada necklaces in imitation jewellery. That’s perfect if you want to follow the trend but aren’t sure if you’ll ever use it again. Online sites like Amazon and Flipkart are filled with a variety of satlada necklaces. 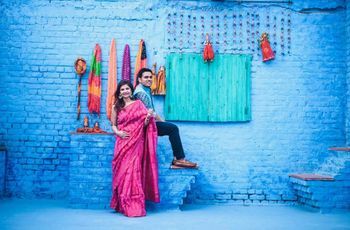 If you aren’t sure about ordering online, check out some of these stores in Delhi, that house some exquisite satlada designs, all in imitation jewellery. 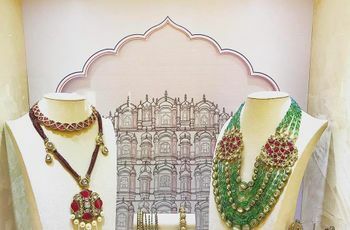 A popular Delhi-based brand, Richcharmss bridal jewellery is known for handcrafted unique jewellery. From Kundan to bridal, they offer a large variety of ornaments for affordable prices. You can also pair individual pieces to match your Jhumkas and bracelets. 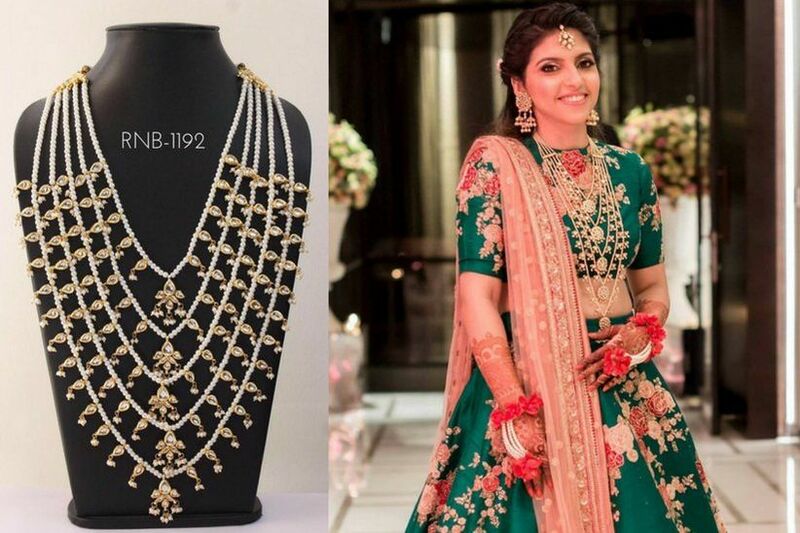 Another Delhi-based bridal jewellery brand can help you with the Satlada necklaces according to your attire and preferences is Rivazz Creations. They offer custom-made designs from contemporary and traditional styles which can help with all budgets. 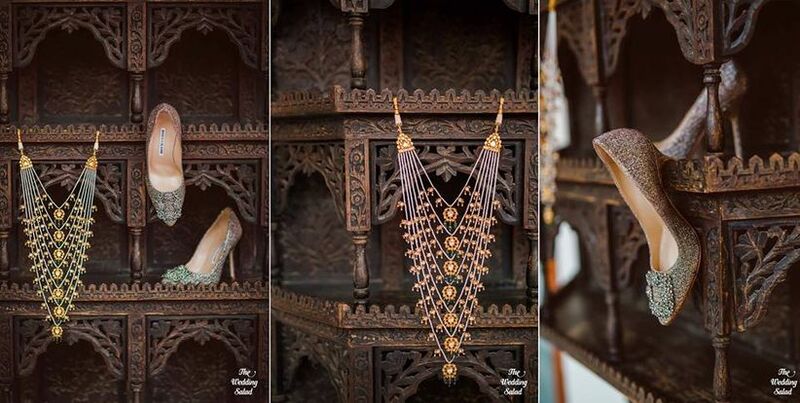 Custom-made, simple to order bridal jewellery is the USP that Adaah jewellery offers to their customers. 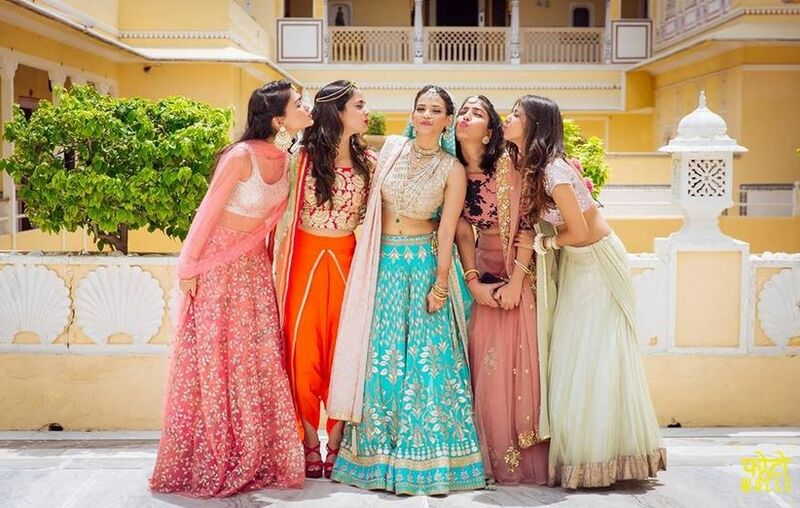 They ensure that each of their designs will make the bride-to-be look gorgeous for their big day, without breaking the bank. 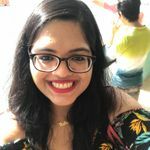 How convenient does it become when you don't have to worry about matching your jewellery to your outfit since you know that they will customise your selected design. Trend Set jewels offer exquisite pieces of bridal jewellery, ranging from ethnic to contemporary styles of accessories. 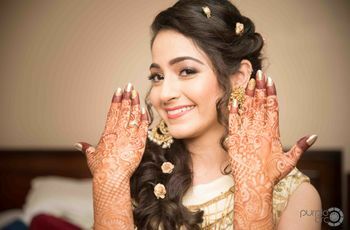 You will find spectacular jewellery designs in every taste, whether for your Mehndi function or for the big day itself. Rocks N Beads specialises in handmade customised fashion jewellery and accessories. This company located in Delhi, offers well-crafted, intricate designs adorned with precious and semi-precious beads and stones. All its products are noted for their high quality, excellent craftsmanship and authentic appeal. 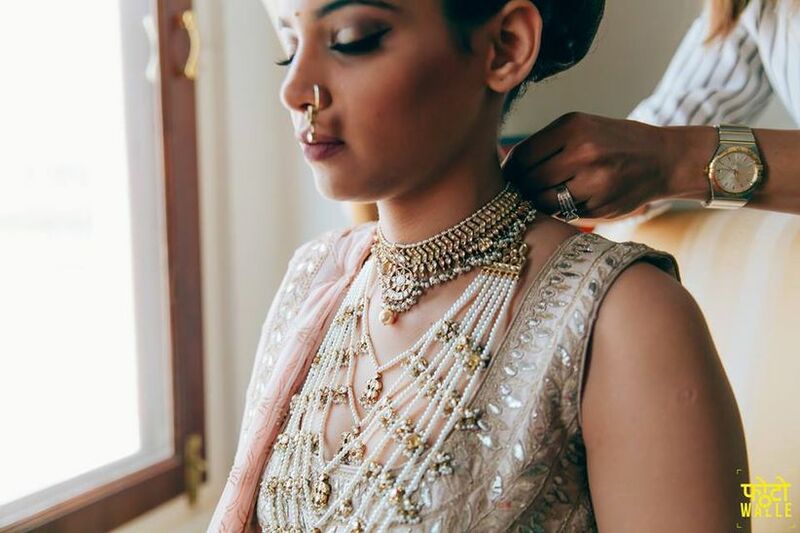 If you desire unique jewellery pieces to make a statement on your big day, Rocks N Beads is here for you! 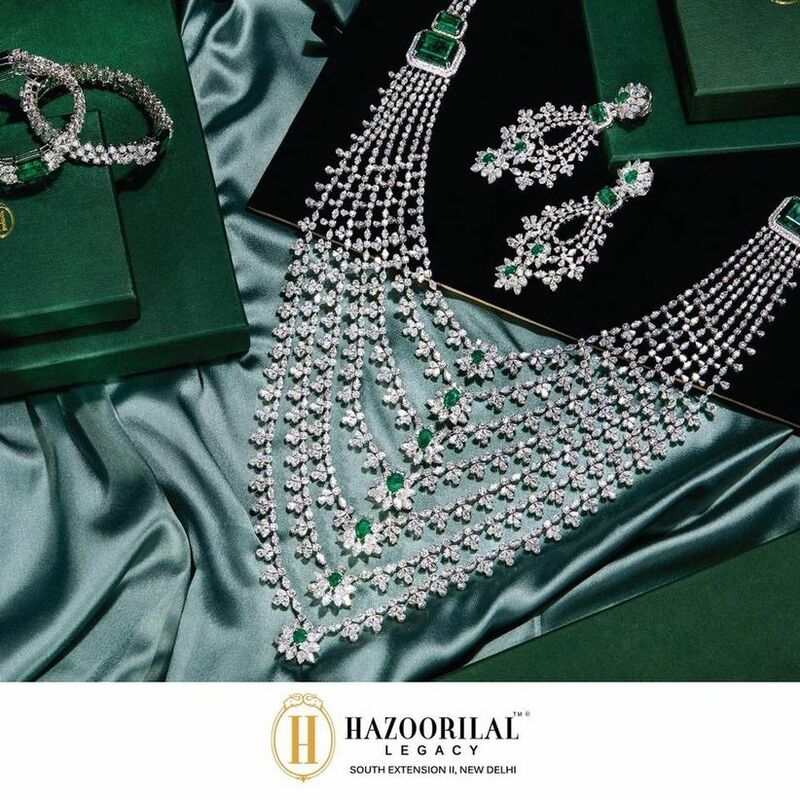 A step ahead from the conventional Satlada necklace which is done in pearls, Hazoorilal Legacy is known for doing a diamond and emerald variant for the traditional bridal jewellery design too. Apart from this, the brand also has an extensive diamond, white gold and gold collection for Polki, Meenakari, engraved earrings and semi-precious stones. If you wish to buy a satlada in real gold, we suggest you head to their store. This South-Delhi based brand is known for stylised, high-end creations in silver, gold, platinum, semi-precious and precious stones. In fact, the Noorie collection from Punjab Jewellers by Rajiv Verma features a Teenlada necklace in diamonds, which blends modernity with traditions. They will be able to design and customise one for you that matches and comlements your ensemble perfectly. 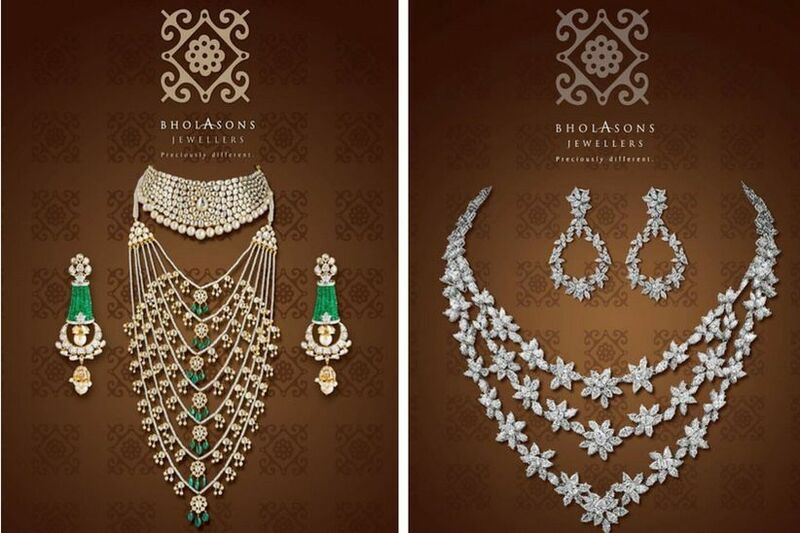 Known for its detailed and intricate craftsmanship, Bholasons Jewellers is the go-to name for ornaments in diamond, Polki, Kundan and traditional bridal jewellery. Here are their interpretations of a Satlada in pearls and green beads and a Teenlada in diamonds. 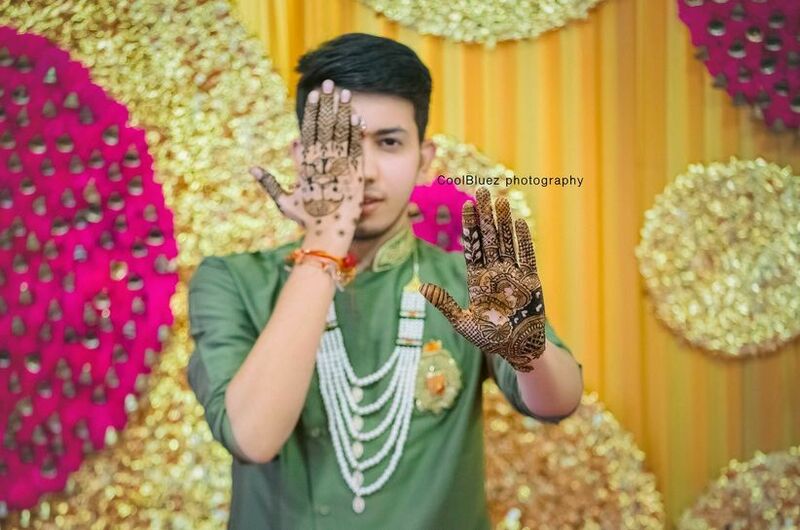 These will be designs you'd love to flaunt over and over even after your wedding. To look royal; you must pair your satlada necklace with a good blouse. Opt for a low neckline or a sweetheart-shaped neckline. This will help you accentuate your ornaments. Ensure that the bling of your blouse does not overpower the look of your satlada. This way you can show off them both equally. You can also try opting for a plain blouse, with zero bling. This will not clash with your already bejewelled satlada necklace and it will stand out spectacularly. You can also use your necklace to create a contrast with jewels complementing the colours of your blouse. Did you know satlada is unisex? Men can also pair a satlada with their sherwani. With a dark coloured sherwani, plain pearl satlada will look good. But if the satlada has some precious stones, it can be paired up with a neutral coloured sherwani. 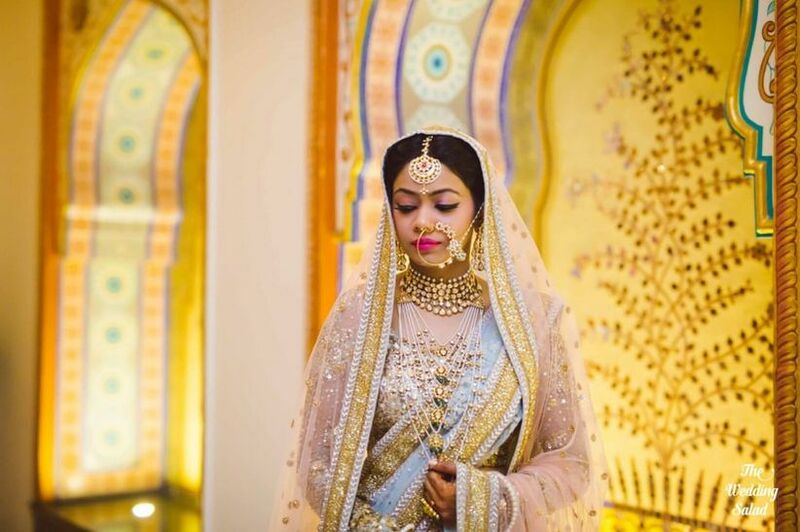 Rani Haar is all about giving a royal touch to your bridal look. These gorgeous necklaces usually have long strings. Most Rani Haars are made in Kundan, but some of them also include precious stones like emeralds and rubies. This heavy piece of jewellery is mostly paired with a choker, like a Satlada. However, the difference lies more in the fall, where these have a U-shaped fall, rather than a V-shaped one. Whether you want to learn more about bridal satlada jewellery or want to learn about bridal jewellery stores in Delhi, we’re here to help! Do let us know in the comments below from where you finally purchased this exquisite piece of bridal jewellery.